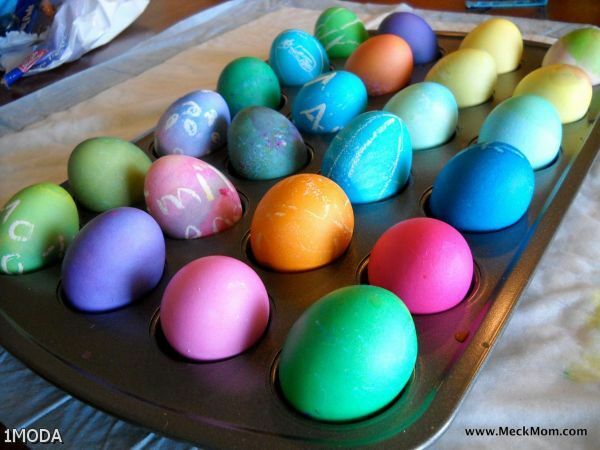 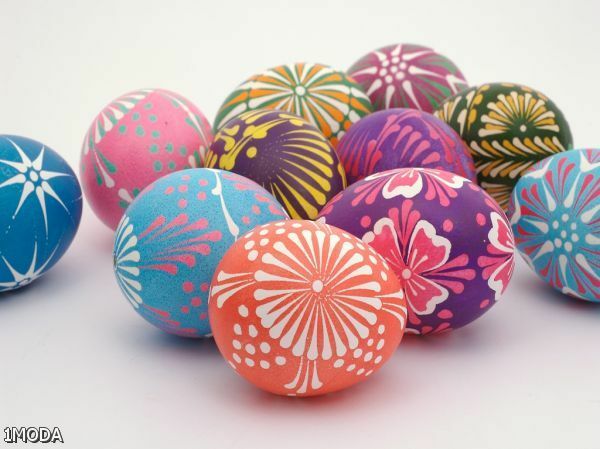 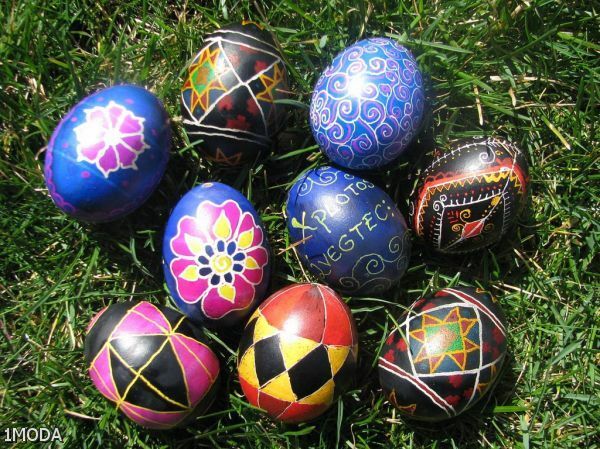 Easter Eggs Coloring Ideas. 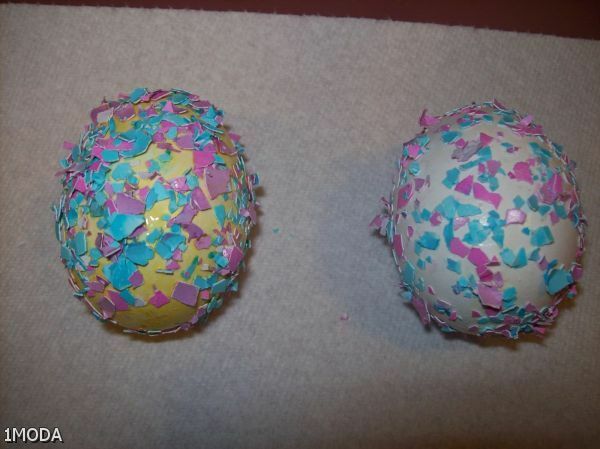 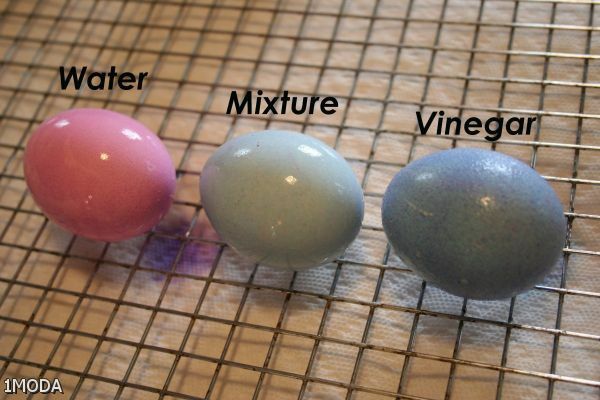 Dye eggs desired colors and let dry completely. 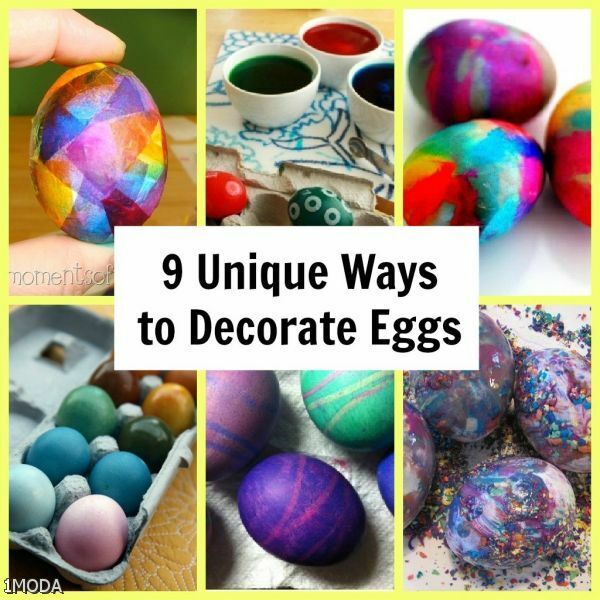 Pour a small amount of acrylic craft paint on a piece of wax paper. 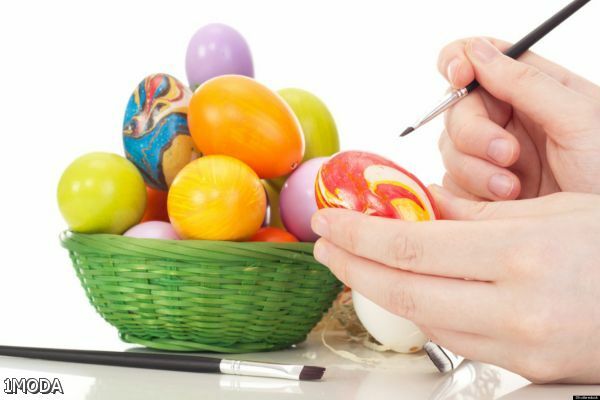 Dip an old toothbrush into the paint, and dab the excess on the wax paper. 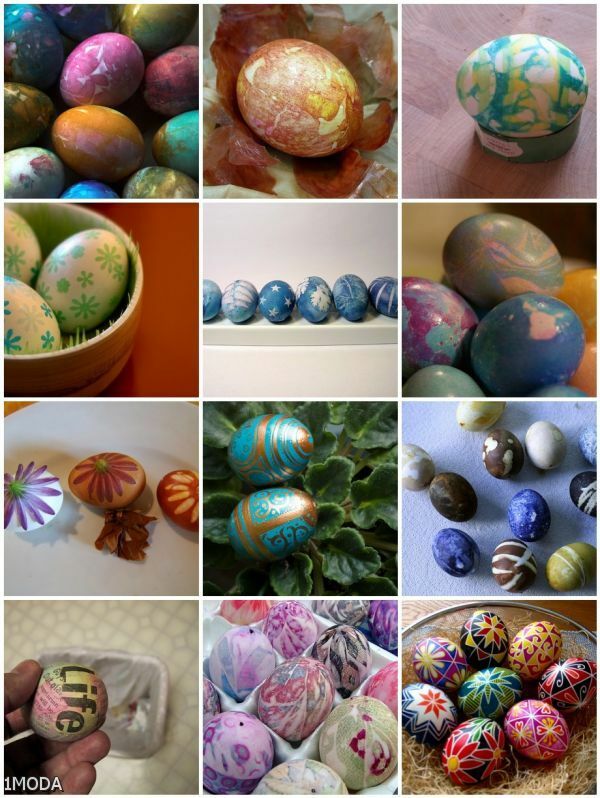 Hold an egg over the wax paper in one hand, and with your other hand, hold the toothbrush about 2 inches over the egg.